Being the best roofing contractor in the state isn’t a claim for us. It’s a fact. That’s because we have been officially recognized and accredited as part of the GAF Master Elite® President’s Club. This distinction is given to only three percent of roofing contractors in the entire country. First, you must be a GAF Master Elite contractor. This means our workers are under constant training to learn the latest roofing techniques. It also means our workers have access to the best materials for roofing installation and repair. Upon inspection and affirmation that your warranty is valid, we can go ahead and repair or replace your roof. Depending on which warranty you choose, you have a limited coverage based on time, workmanship errors and damage. Our Shingle and Accessory Limited Warranty, the lowest of the tiers, only covers shingles for up to 10 years. It cuts down to either three or five years if your roof uses three-tab shingles. The System Plus Limited Warranty and everything above it cover the entire system for up to 50 years, including labor costs. Our base warranty does not cover any workmanship errors and accepts any installers for the job. Meanwhile, the Golden Pledge Limited warranty can provide between 25-30 years of workmanship coverage. The Golden Pledge is the only one to cover tear-off costs. It is also the only warranty where reinstallation is officially backed by GAF. When you need it, be sure to notify GAF within 30 days after noticing a problem. You need to provide proof of the date your GAF roofing was applied and that you were the homeowner at the time it was installed. Once this takes effect, the costs for labor and materials are covered depending on which warranty you have. Make the most of your roof with professional help from Signature Exteriors. Call us at (866) 244-8029 or fill out our contact form for a free estimate. 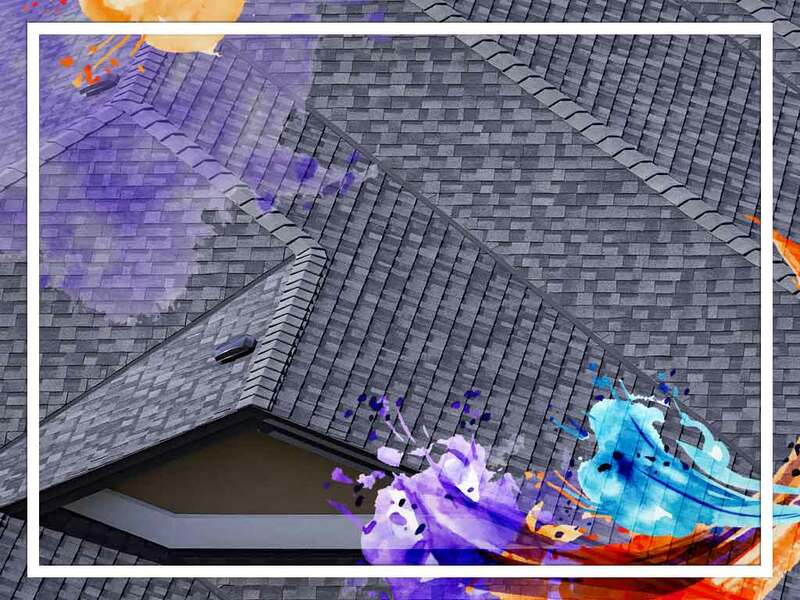 We provide quality roofing products and services for homeowners in Norwalk and Westchester, Connecticut. « A Look at Our Roof Installation Process	» What’s so Special About James Hardie® Siding?